Become an INBAR Member: all countries are welcome. 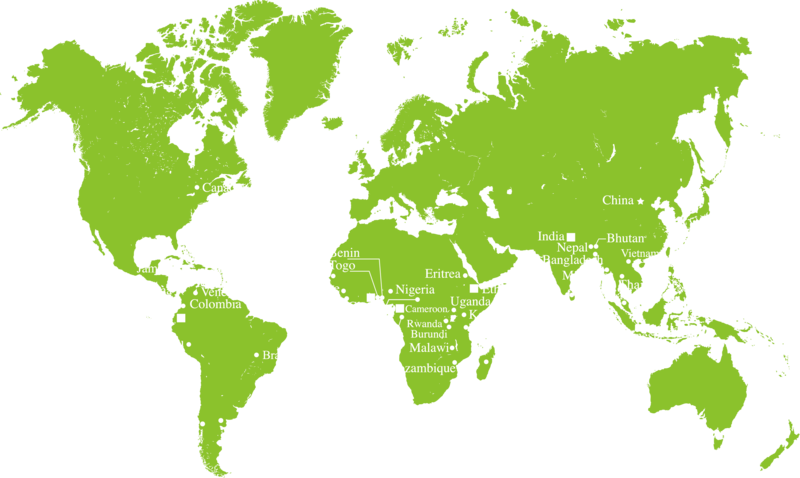 If your country has bamboo and rattan resources, you will join a network of like-minded Members where you can learn from others’ experience in developing their bamboo and rattan sector, tapping regional and global markets, applying innovative bamboo and rattan business models and value chains, technology development and more. If your country produces or consumes bamboo and rattan products, INBAR membership brings closer links to the world’s producers, and provides advice and support on issues such as trade and standards. As INBAR’s new strategy develops, a wealth of new information is becoming available to Members, including: training and technical materials, studies and surveys, links to innovations in other Member Countries, business models and value chain packages, policy options, and links to the expertise of others. If your country has bamboo and rattan resources, you will join a network of like-minded Members where you can learn from others’ experience in developing their bamboo and rattan sector, tapping regional and global markets, applying innovative bamboo and rattan business models and value chains, technology development and more. If your country produces or consumes bamboo and rattan products, INBAR membership brings closer links to the world’s producers, and provides advice and support on issues such as trade and standards. As INBAR’s new strategy develops, a wealth of new information is becoming available to Members, including: training and technical materials, studies and surveys, links to innovations in other Member Countries, business models and value chain packages, policy options, and links to the expertise of others. INBAR encourages all countries with an interest in bamboo and rattan to join. All countries are welcome – both bamboo and rattan producers and consumers – and will benefit from the Network. 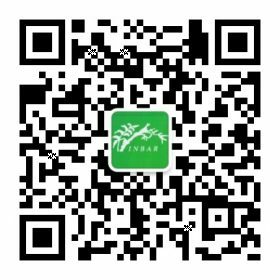 Please refer to the establishment agreement of INBAR ([CN] [EN] [FR] [SP] ) and joining procedure (INBAR joining procedure [EN]) for more information.